How Should Artificial Grass Maintenance And Cleaning Be Done? 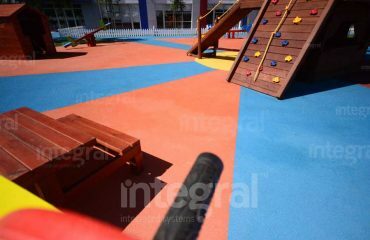 As the areas of usege become widespread, interest for artificial grass is increasing day by day. When you buy a quality and healthy grass, you can protect your health by using a long time. 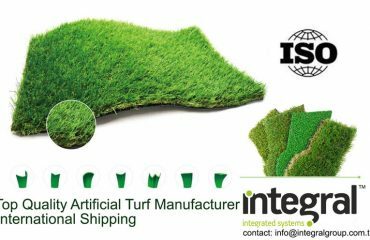 Artificial grass is used in gardens, terraces, balconies, stadiums, football carpet fields, winter gardens, playgrounds, shop windows and many other areas you can think of. Artificial grass; they are easy to maintain and clean, and are often preferred because they remind nature. If you want to increase the life of the grass carpet, you should also pay attention to maintenance and cleaning. Cleaning does not only prolong the lifetime of artificial grass, but is also important for your health. There are companies that do lawn cleaning and maintenance, but you can also do it yourself easily and practically. How To Make Artificial Grass Maintenance? In the first stage, sand and granule are laid on the football carpet field. After a certain period of time, the infill level sits and is reached to the desired level. 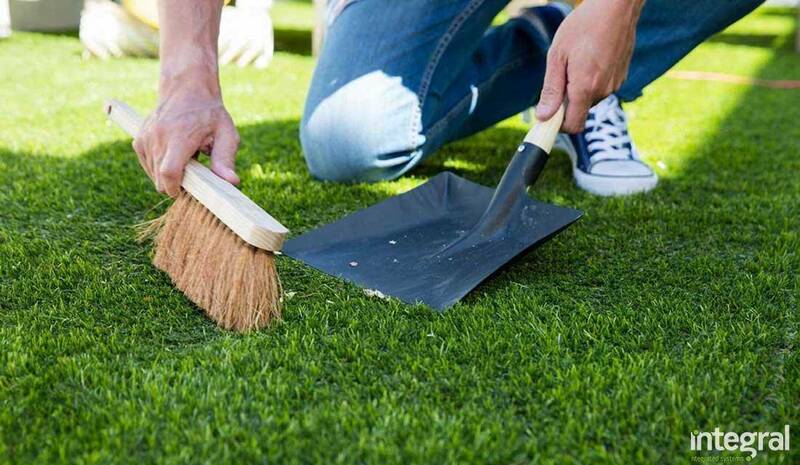 After artificial grass, you can brush every 10 days for three months. After this process, artificial grass is more alive and vivid. If there are tree roots that will damage the artificial grass on the ground, this area should be known in advance, the grass should not be laid in this area or precautions should be taken. Field installation should be made as far as possible from trees. Artificial grass can be affected when there is excessive temperature. You can reduce the heat by irrigating artificial grass with irrigation systems. If you do not lower the temperature of artificial grass, it may occur deterioration in the structure. If you do this correctly, you can considerably extend the life of artificial grass. How To Clean Artificial Grass? Artificial grass will last longer if you protect it against external factors. Burning cigarettes on artificial grass, shards of glass, dust, stones and metal parts should be cleaned from the surface. All foreign matter on the artificial grass should be cleaned. These substances that stay on artificial grass for a long time; under the influence of rain, snow and sun can damage artificial grass. Such substances will also harm your body. It also causes tearing and damage of artificial grass. Cleaning of artificial grass is very important. Substances in the area should be collected and cleaned. Substances that cannot be cleaned throughly should be cleaned with vacuum cleaners. If the area is large, I recommend using strong vacuum cleaners. 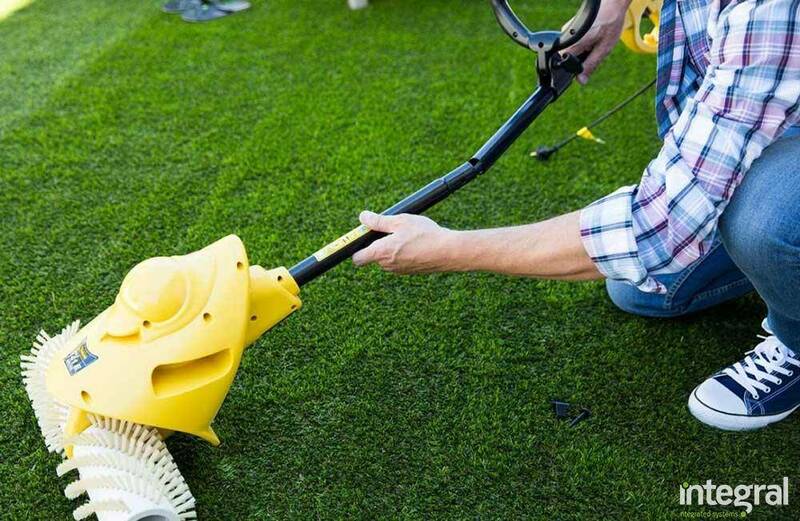 Do not keep the machine too close to the artificial grass when cleaning. When artificial grass is not applied into the ground, plants and grass can grow underneath. If such conditions occur, chemicals should be used. 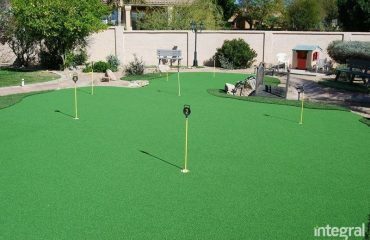 Synthetic grass can be easily washed with water. Special brushes can also be used. 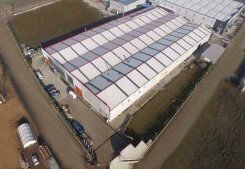 If you want to buy artificial grass or you want to get it installed, you should choose a company that produces quality products. Quality artificial grass is long lasting and do not harm health. If you think about your health and your budget, you should work with the right companies. Golf Club Types and Artificial Turf Use! How Should Children’s Playgrounds Be? Importance of Rubber Floors! How should natural grass be watered? How Should the Foot Care of Athletes Be? Which Sports Fields Can Be Invested? The Importance of Trees in Garden Arrangement! Gardens that Wallgrass and Artificial Grass Used!